The Fellowship Agency as partner to G-Solutions includes many important Break-Bulk transport alternatives within it’s services package. CNAN (Algeria) has recently updated some of it’s own- and chartered tonnage and bought 4 new ships which will makes up the service from Northern Europe to Algeria. All four of these ships have been recently deployed in the Northern Europe service and all the ships have their own cranes – 1 ship has two cranes, each capable of lifting packages of up to 150 tons or approx. 275 tons in combined lift. The other 3 ships each have 2 cranes, each capable of lifting packages of up to 200 tons or approx. 375 in combined lift. CNAN also has regular sailings from Marseilles and La Spezia to Algerian ports. 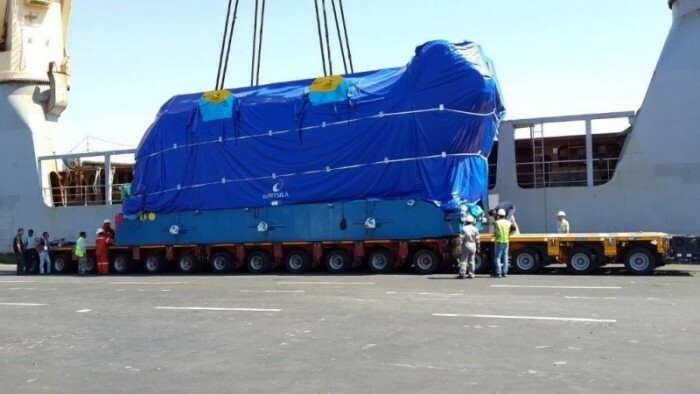 Another service covered by the Fellowship Agency is BSLE Malta Ltd.
BSLE continues to provide a monthly service from Hamburg, Antwerp and Marghera – Italy to ports in the Persian / Arabian Gulf and also India. These routes are serviced by 6 of BSLE’s own break-bulk vessels. Contemed, UK. 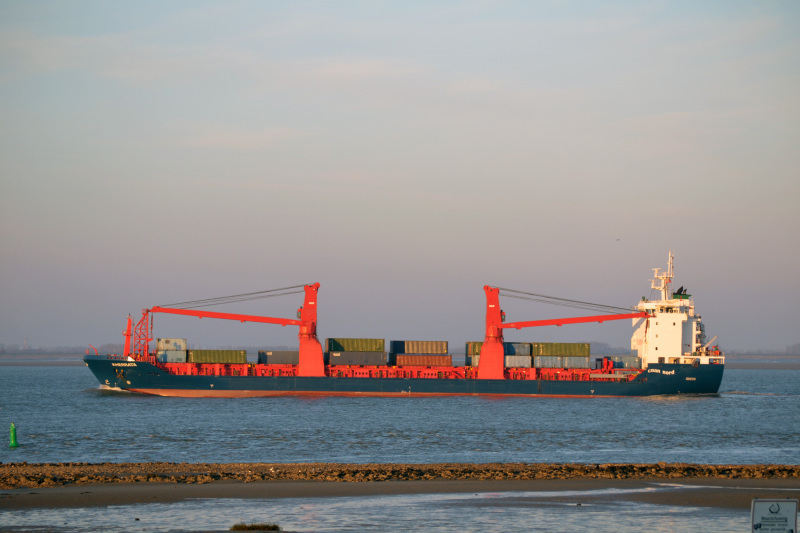 – have two to three Break-Bulk monthly sailings from the ports of Hamburg / Antwerp Calling ports in the Mediterranean / Black Sea – with the emphasis on ports in Turkey. G-Solution’s project services are all-encompassing. Project logistics is our specialty and we pride ourselves on solving what seems to be an unsovable transport. Whether the logistical solution is multi-modal or single type; land, sea or air based transport; G-Solutions can provide a complete services package. Storage, pick-up, loading, shipping, discharging, on-carriage, door delivery and documentation are offered. G-Solutions is the Swedish member and representative for the huge global network – The Project Professionals Group. As part of this network, we are ready and confident to take on any logistical Project. The agency agreement between PPG and G-Solutions has now been extended and we are proud to announce that we are the sole PPG representatives in Sweden for 2015! Fellowship is a key-partner and agency for the following break-bulk carriers: BSLE – Malta Ltd., Contemed – UK., GNMTC – Tripoli and CNAN (Algeria). BSLE Malta Ltd. – a break-bulk carrier with 2 separate services from/to North Europe and Adriatic ports to/from ports in the Arabian Gulf and India. Contemed, UK. – a break-bulk carrier calling ports from Northern Europe to Turkey and Egypt. GNMTC, Tripoli. – a General National Maritime Transport Company based in Tripoli and is the national shipping line of Libya. CNAN (Algeria). – the National (Break-Bulk) Shipping Line of Algeria which currently offers weekly sailings from Antwerp and monthly sailings from Hamburg/Bremerhaven to many ports in Algeria and vice/versa.